Choose a salon that has professionals working in it. The salon should be hygienic and up to the right standards. Go for a salon that is closer to your reach. While choosing your beauty salon, pay attention to where the parlour is located. Good beauty salons near to our home or office provide much more convenience than a parlour that is good, but consumes an hour of travelling. Do not, however, go to a parlour only on the consideration that it is in your vicinity. A proper and satisfying beauty treatment will make up for the time spent in travelling to a good, but distant parlour. What the beauty salon offers? With beauty and skin care treatments, beauty salons also offer additional services such as advanced manicures and pedicures, makeovers, reflexology, several massages, spas and varied facials. Look for a beauty salon, which offers personalized beauty tips and intensive beauty treatments. Before fixing an appointment with the parlour, check out what the parlour looks like. If everything in the parlour is haywire, look for another one or you will end up getting the beauty treatment without benefits. Check if the parlour is hygienic and uses best quality cosmetics and other beauty products. Most of the parlours nowadays sell different beauty products and fully assist their customers to choose what suits their skin the best. In such a situation, you need to think about your requirement and utility of the products being offered. 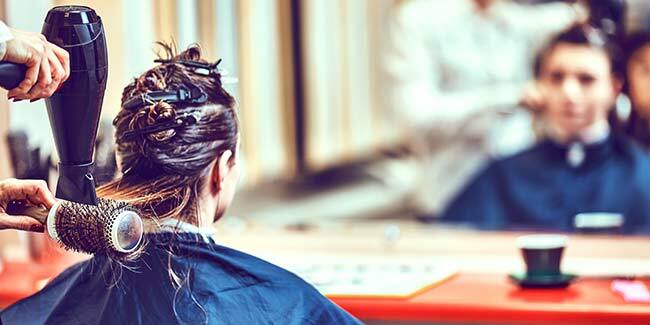 A professional salon always has experienced and qualified staff. Most of the parlours display their certifications on the walls. If your parlour does not display its authenticity, you can inquire about the staff’s expertise. A salon with beauty experts or skin experts is an added bonus. The prices at which beauty treatments are offered are another consideration when it comes to circling on a beauty salon. 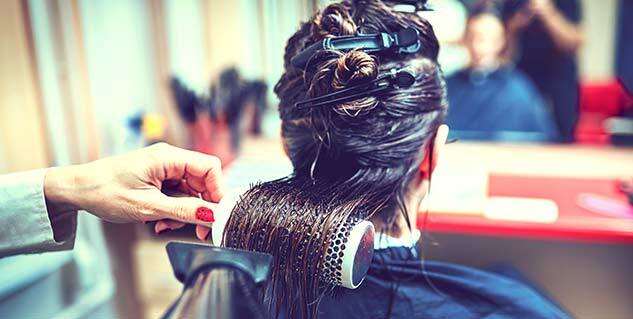 Most salons give rate card that comprehensively tells you about the price range being charged. How well your parlour is equipped? Take a glance at the equipments at the beauty salon. They should be in a proper functioning position. Common beauty salon equipments include salon chairs and stools, shampoo bowls, styling chairs, salon stations, hair steamers, facial and massage beds and other furniture. Check the level of cleanliness maintained in the parlour. 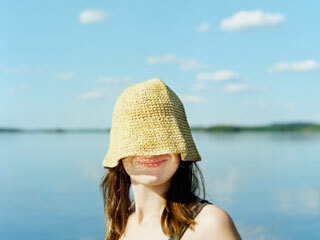 Read more articles on Beauty & Personal Care.